Update: The winner of my Valentine Giveaway pack is Number 13, Lisa! Thank you! We're only one month into 2014, but I can easily say it's already much better than any given month of 2013. Maybe it was that unlucky number 13. It is time to really say Goodbye to the past, and Hello to the now. 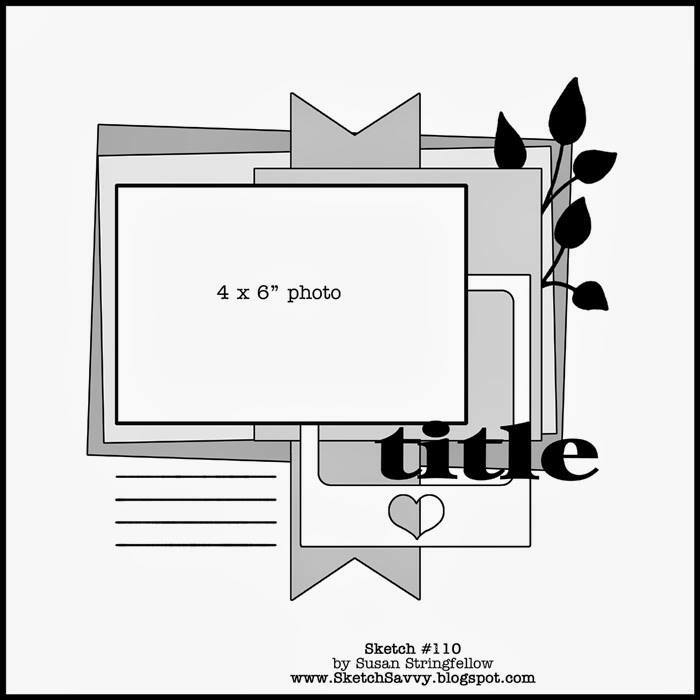 Here is my New Year scrapbook layout, inspired by the DCWV February Stackaholic Challenge Sketch. 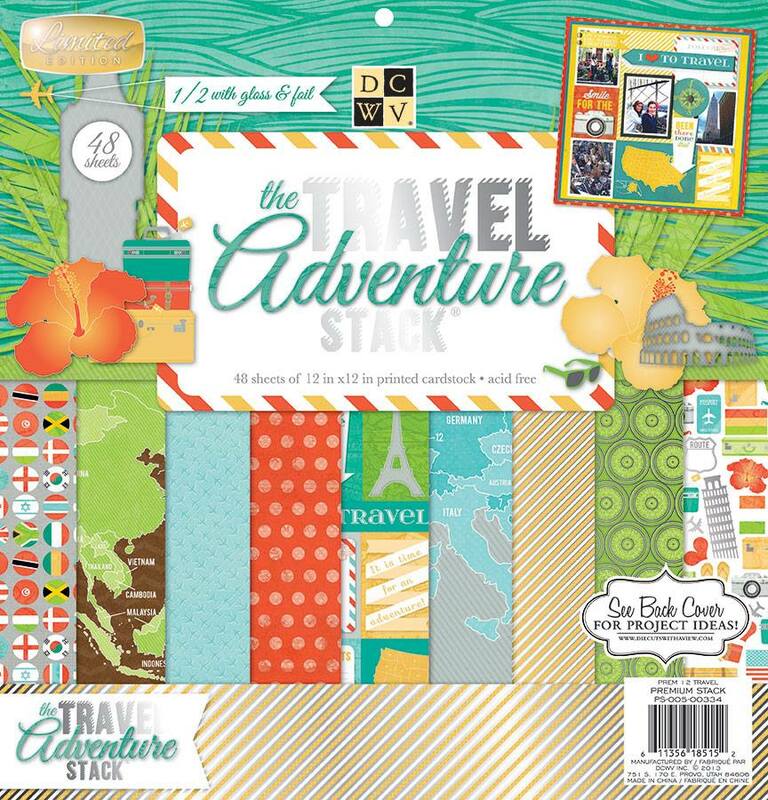 I used the DCWV "Travel Adventure" stack for this entire layout. I wanted to use the flight and travel theme to show the departure of 2013 and the arrival of 2014. It was a lot of fun to look through these papers in a less literal view. I had a few more photos of my adorable Pumpkin and Kiwi partying the night away on New Year's Eve. I put together a second layout also using the DCWV Travel Adventure stack. This is such a cute layout! Is that a guinea pig? (I'm on my iPhone and the picture is not very big) We had 4different guinea pigs & a chinchilla when my daughters were young. Fun little creatures! I can't seem to find the post with the February challenge. Is it up yet? thanks Lucy! I totally posted earlier than I was supposed to (woops!) but the sketches are now on the DCWV blog! Thanks for checking :) And yes it is my sweet guinea pig, Pumpkin. They are full of so much love, we enjoy having him in our family! I especially love the hat on the puppy's face. Just too cute. Love how you did this layout! That pumpkin is some party animal!